Also known of as a runny nose or post nasal drip, nasal discharge is a common disorder in cats and a sign of an underlying condition. Nasal discharge may be clear (serous), grey/cloudy (mucoid), thick and green (purulent) or bloody. It can be acute or chronic and affect one or both nostrils. There are many possible causes of nasal discharge in cats, the most common being due to an upper respiratory infection. Upper respiratory infection (cat flu) – Caused by one of several viruses or bacteria, upper respiratory infections typically produce cold-like symptoms such as a runny nose, sneezing, eye discharge, fever and loss of appetite. Nasal polyps – Reasonably rare in cats, polyps are benign growths which arise from the mucous membranes. Bacterial infection (post-viral rhinitis) – Bacterial infection commonly occurs after a bout of cat flu which damages the lining within the nasal cavity, allowing bacteria to take hold. Fungal infection – Cryptococcus, aspergillosis are fungal infections take up residence in the nasal passages and sinuses of cats. Nasal tumours – The most common nasal neoplasms are malignant; facial swelling is also common. Foreign objects in the nasal cavity – Such as grass seeds, this will generally produce a nasal discharge from one nostril. Allergies – Allergic causes may include food, pollens, dust, moulds and chemicals (perfumes, household sprays etc.). Other symptoms may include facial itchiness, paw rubbing, and hair loss. Allergies may be seasonal. Cleft palate – This is a congenital deformity which is the result of the roof of the mouth not fusing while the kitten is developing. Cheyletiellosis (walking dandruff) – Tiny, spider-like mites which usually live on the skin of the cat but can sometimes go into the nasal cavity. Tooth root abscesses – A localised collection of pus which is located in the tooth or surrounding tissues. Pneumonia – Inflammation of the lungs which is usually caused by a viral or bacterial infection. How is the cause of nasal discharge diagnosed? Your veterinarian will perform a complete physical examination of your cat and obtain a medical history from you. He may be able to make a diagnosis based on symptoms, type of nasal discharge and history alone. Tumours, abscesses may cause facial swelling and deformities, cat flu will accompany other symptoms such as mouth ulcers, eye discharge, sneezing. Clear nasal discharge may be the result of allergies; if the discharge contains blood, fungal infection or tumour may be the cause. Foreign object (such as a grass awn), nasal tumour or a dental abscess can cause discharge from one nostril. Your veterinarian may wish to perform diagnostic tests, some of which may include. X-Ray or CT – To view the inner structures of the nasal cavity. May show cancer, fungal infection, dental abscess. Nasal and throat swab – Examination of the nasal discharge under a microscope to check for signs of fungal infection. Endoscopy – Examination of the nose and mouth using a fine tube a biopsy may be taken and evaluated for the presence of cancer cells, foreign object or infection. 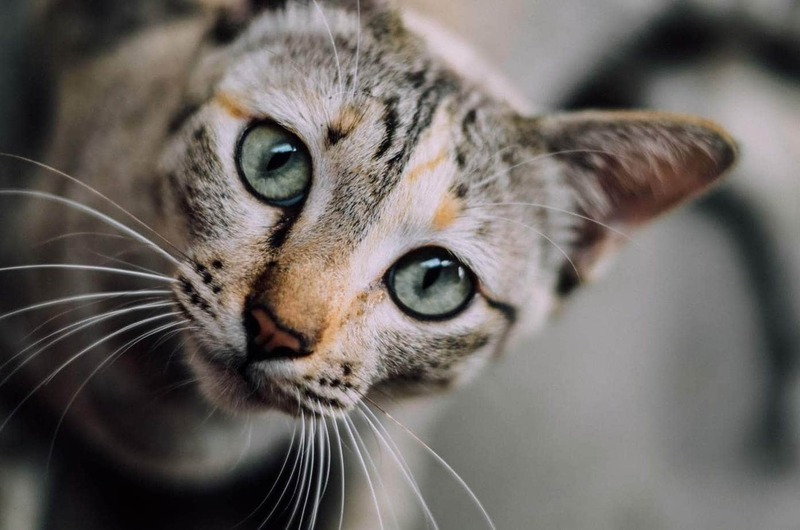 Baseline tests which include biochemical profile, complete blood count, and urinalysis to determine the overall health of your cat and look for signs of infection or inflammation. There are no medications to kill the viruses responsible for cat flu. 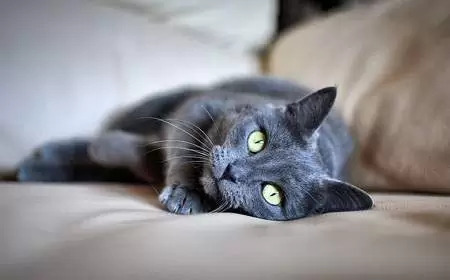 Cats with an upper respiratory infection can quickly lose their appetite and stop drinking which can lead to dehydration, a cat who is not eating won’t have the resources to fight the infection. Fluids, nutrition, removal of nasal and eye discharge and increasing humidity should be provided to support your cat. Surgery to remove nasal polyps. Antibiotics for bacterial infections including pneumonia, along with supportive care, including fluids and nutritional support. Removal of the foreign body. Surgery to lance, drain and apply antiseptic to dental abscesses, in some cases, a tooth extraction will be necessary. Systemic antifungal medications and supportive care for cats who have a fungal infection. There are several medications and treatment options for Cheyletiellosis, including Ivermectin and lime sulfur dips. Treat all cats and wash bedding and blankets. Surgical repair of a cleft palate. Surgery and chemotherapy or radiation therapy to treat cancer; in some cases, this may not be possible, in which case, supportive care will be provided. Avoidance of the allergen, if known.